Nyandarua County is a County in the former Central Province of Kenya. Its capital and largest town is Ol Kalou. Formerly the capital was Nyahururu, which is now part of the Laikipia County. 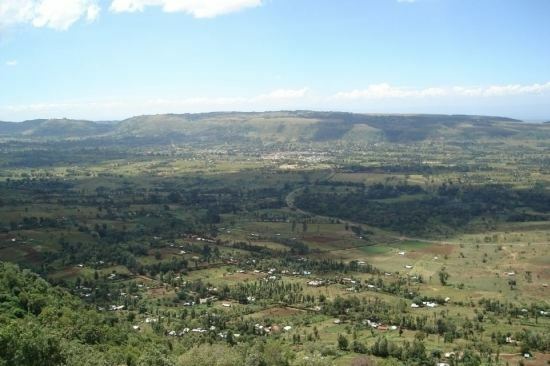 Nyandarua County has population of 596,268 and an area of 3,304 km². The county is located on the northwestern part of the old Central Province, and contains the Aberdare Ranges. 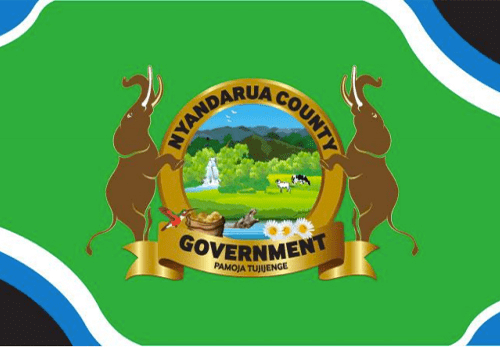 The county was split into two in 2007: Nyandarua North District and Nyandarua South District. However with the promulgation in 2010 of new constitution, these have been re-organised as sub counties of Nyandarua County . Daniel Waithaka was elected the first governor of the County 2013 General Election, . The county is represented in by 25 elected ward representatives 5 MPs,a Women representative, a Senator and a Governor. One of pioneer school is Nyandarua high School which was opened 29 March 1965 with 71 students. Currently they are other major school among others; Kangui high School, Karima Girls, Shamata Girls, Wanjohi Girls, Magumu, Mukoe, Kagondo,,kihingo, Waka Junior, Njabini, Nyahururu Boys. There has been no University in Nyandarua, until Nyandarua Institute was upgraded to a university college under Dedan Kimathi University of Science & Technology. There are some Technical Institution like Leshau Polytechnic in Ndaragwa Constituency, at Gordon Centre (Next to Kihingo Catholic Church) - Mutanga Parish. More Tertiary institution are needed. Nyandarua is known for athletics being home to John Ngugi.